Have a look around. Look at your kids, your work mates, even strangers on the street. Take a look in the mirror. What do you notice? Are you, or the people you’re looking at, standing up straight? 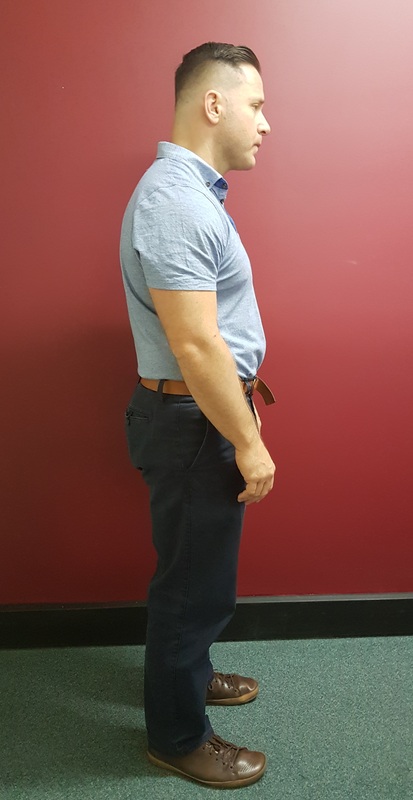 Do most people have good strong posture? The answer is a most resounding NO. Most people in western societies spend an inordinate amount of time hunched over smart phone, slouching at a work desk, or even stretching the head forward to read an improperly placed computer monitor. 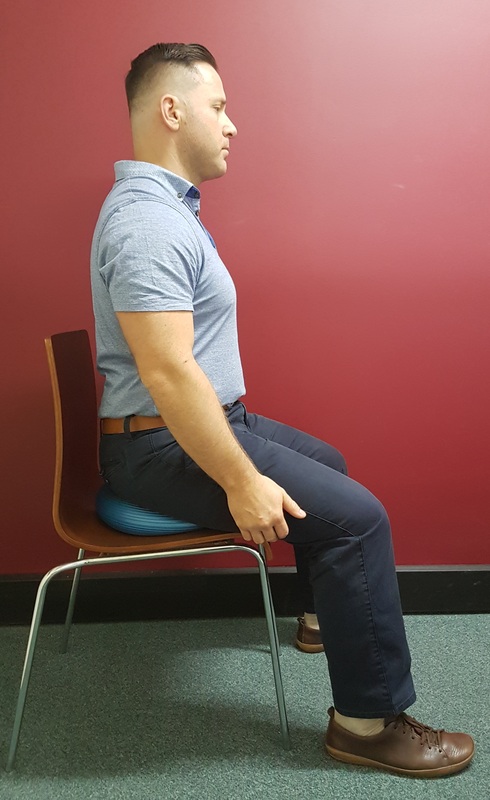 The majority of us have lost much of our core strength due to a sedentary lifestyle that our ability to hold an upright posture is difficult and may even be painful. 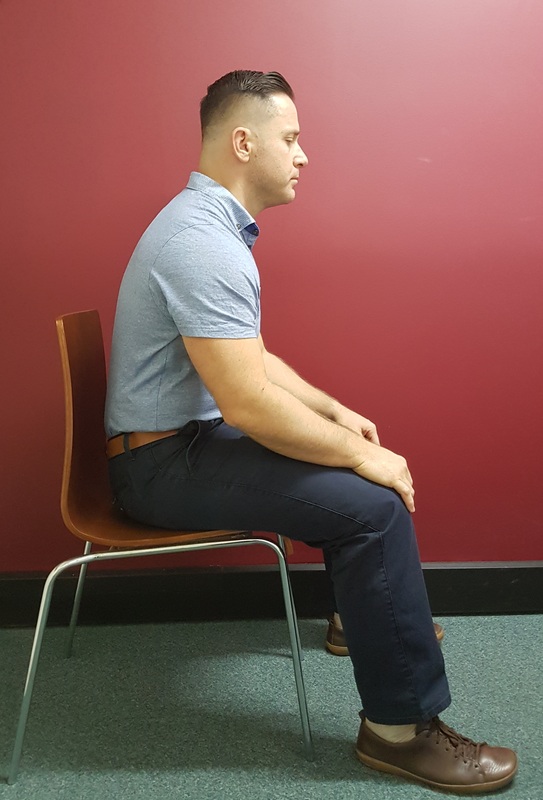 As your posture begins to degenerate you will lose your range of mobility due to scar tissue development and muscular contracture. Over time these unnatural stressors on the body (due to altered biomechanics or movement patterns) will cause your body to become out of alignment (what we call subluxation) and the joints/bones to break down. As your posture declines it begins with soft tissue changes and progresses through changes in the bone. These changes are often slow and progressive. They can be corrected but depending on the length of time they’ve been there and the degree of osseous, change will determine the possible outcome, as well as the compliance. I like to use a 3 legged stool approach to correcting these types of concerns. First is to help people realise what habits they have that have contributed to this posture, and help them to stop doing them. Then if necessary we’ll adjust any region of their spine where restriction and scar tissue are preventing proper moment or neurological signaling to the brain (more on this in an upcoming blog). And the 3rd leg of the stool is teaching spinal hygiene exercises to help correct and strengthen the spine.